PPUMC invites you to be a part of the church community, whether you live near or far, visit often or only once and a while. Check back frequently for the most current version of our monthly newsletter and announcements! The Prospectus is our monthly newsletter. Click the link below to view or download the most recent issue. 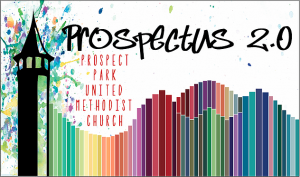 You’ll find the Pastor’s Letter, information about upcoming activities and events, as well as the news from the PPUMC community in The Prospectus. Week of 4 14 2018 Sunday bulletin, announcements and building use calendar for the coming week. Sign up for our email newsletter, Prospectus 2.0! 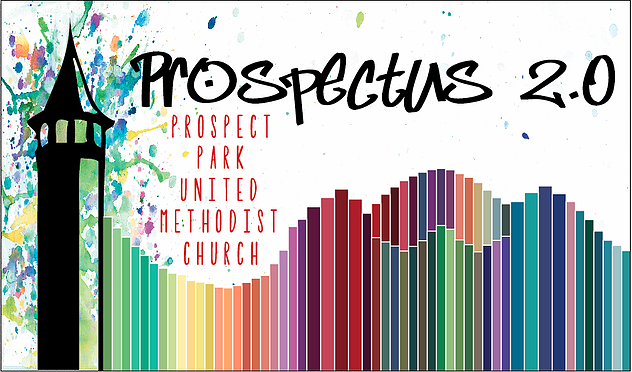 Prospectus 2.0 is a monthly email-only newsletter letting you know what’s happening at PPUMC.